2022 F Amari Jedkins scored 14 points to help Racine Case (WI) to victory on Thursday. 2021 G/F Foster Wonders scored 30 points and grabbed 7 rebounds to help Iron Mountain (MI) to a victory to wrap the regular season at 20-0. 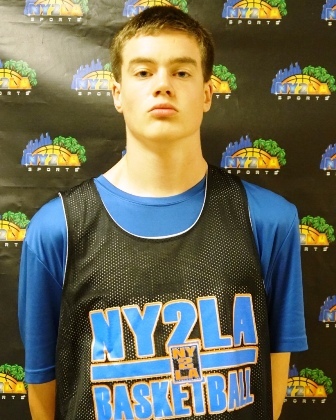 2020 F Carter Gilmore had 23 points 20 rebounds and 9 assists while going 2 of 3 from beyond the arc in Arrowhead (WI) win on Thursday. 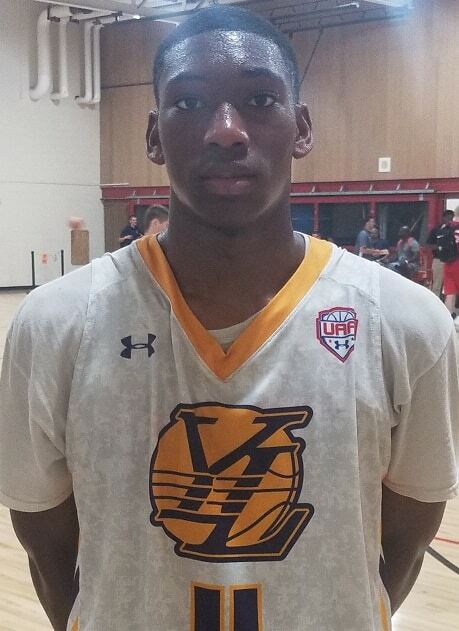 2020 F Alex Antetokounmpo scored 19 points to pace Dominican (WI) to victory on Wednesday. 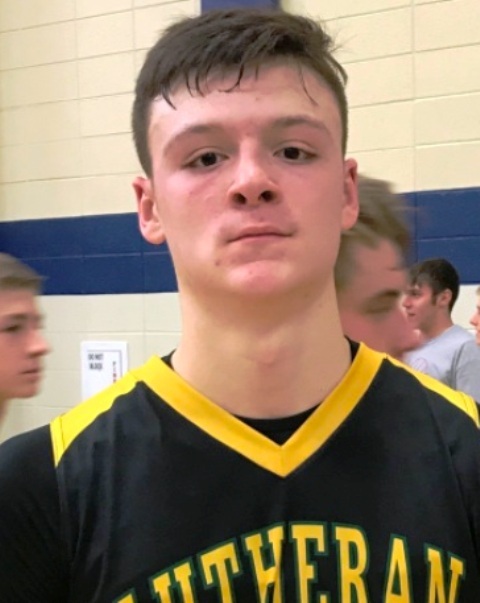 2020 F Jacob Ognacevic scored 30 of his 35 points in the 2nd half and he added 15 rebounds to help Sheboygan Lutheran (WI) to victory on Wednesday. 2020 F Carter Gilmore drained three trey balls on his way to a game high 32 points as Arrowhead (WI) won Tuesday. 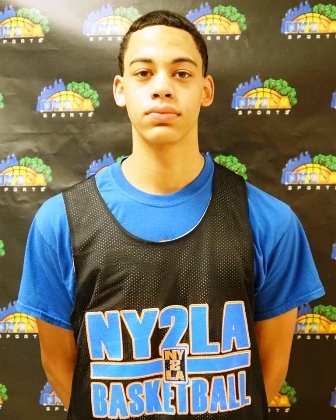 2021 G/F Patrick Baldwin Jr. scored 13 points as 4 players finished in double figures for Sussex Hamilton (WI) in a win Tuesday. 2020 G J.T. 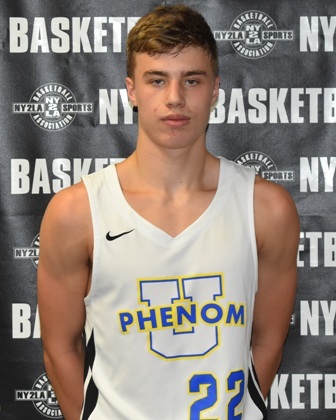 Hoytink added 15, 2020 G Carson Smith scored 13, and 2021 G Tanner Resch added 11 in the win. 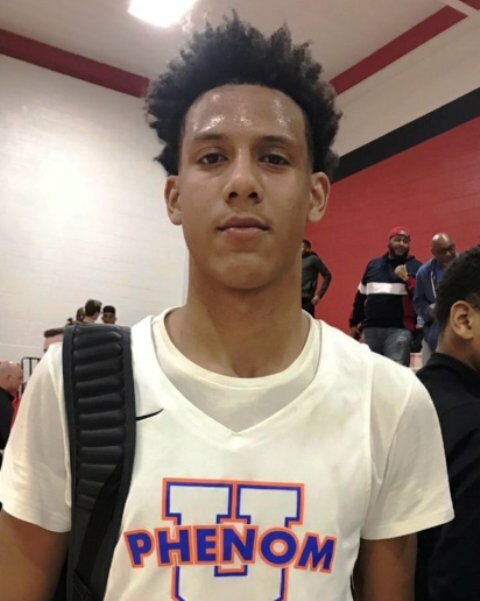 2020 F Jamari Sibley scored 19 points and 2020 G/F Jalen Johnson added 18 points to lead Nicolet (WI) to victory Tuesday. 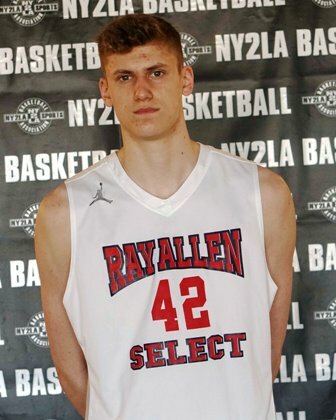 2019 PF David Skogman scored 23 points to pace Waukesha West (WI) to victory Tuesday. 2021 SG Jakobe Thompson scored 23 points to pace Racine Case (WI) to an 85-75 win Tuesday. 2019 SG Larry Canady scored 30 points to pace Racine Park (WI) to victory on Tuesday. 2021 G/F Patrick Baldwin Jr. scored 11 points and 2020 G Carson Smith led the way with 14 points while 2021 G Tanner Resch added 13 points for Sussex Hamilton (WI) in a victory Tuesday. 2019 G/F Donovan Ivory scored 22 points to pace Kaukauna (WI) to victory on Tuesday. 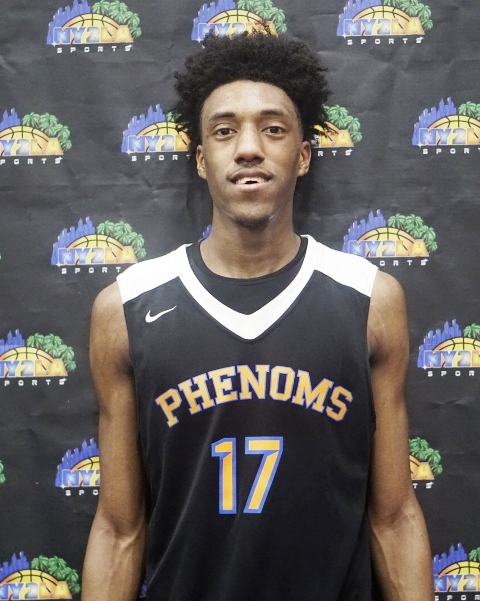 2020 G/F Jalen Johnson scored 21 points grabbed 16 rebounds and kicked out 7 assists to help Nicolet (WI) to victory on Tuesday. 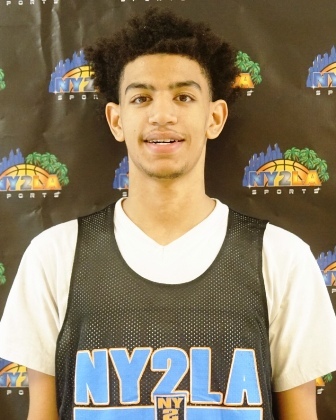 2021 G Max Christie scored 28 points and grabbed 11 rebounds to lead Rolling Meadows (IL) to victory on Tuesday. 2019 G/F Chris Bready scored 21 points to pace Waukesha West (WI) to victory on Tuesday. 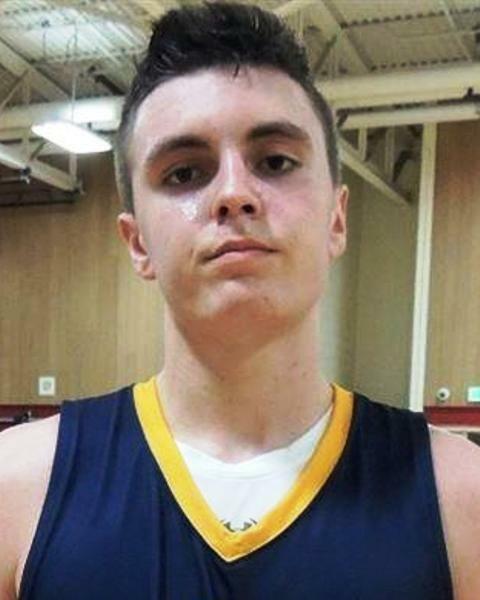 2021 F/C Gavin McGrath scored 15 points grabbed 8 rebounds and blocked 8 shots to help Onalaska (WI) to victory on Tuesday. 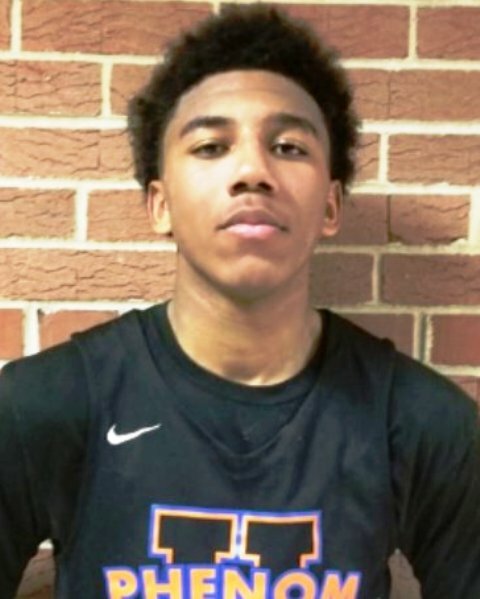 2020 SG Isaiah Burrell scored 20 points to pace Morgan Park (IL) to victory on Tuesday. 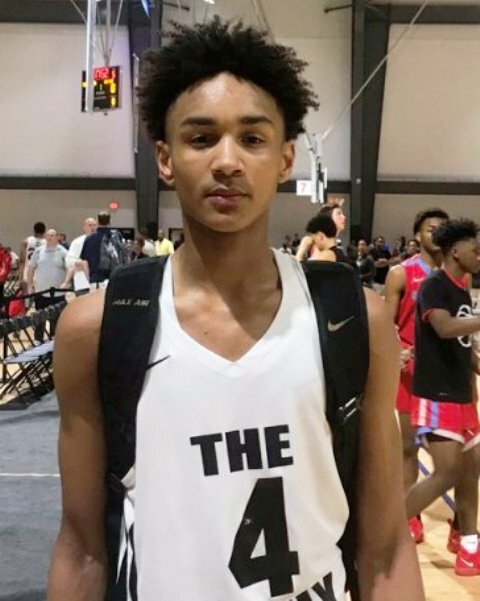 2021 F Michael Foster scored 17 points to pace Milwaukee Washington (WI) to victory Tuesday. 2021 SG Bryce Hopkins scored 25 points and grabbed 8 rebounds to power Fenwick (IL) to victory on Tuesday. 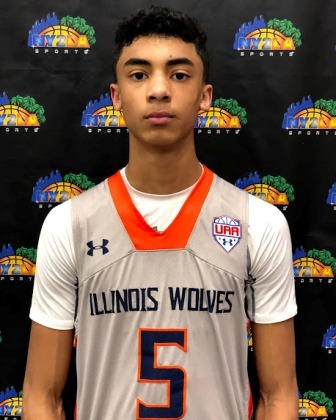 2022 SG Kam Craft scored 30 points to pace Buffalo Grove (IL) to victory on Tuesday. 2019 PF David Skogman scored 30 points to pace Waukesha West (WI) to victory Friday. 2021 G/F Patrick Baldwin Jr. scored 21 points to help Sussex Hamilton (WI) to victory on Friday. 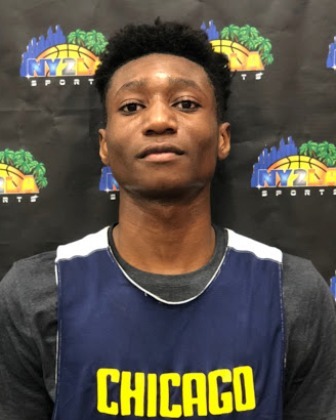 2020 F Jamari Sibley scored 19 points and 2020 G/F Jalen Johnson added 17 to pace Nicolet (WI) to a convincing win Friday. 2021 PG Tyrese Hunter scored 19 to help Racine St. Catherines (WI) to a convincing win Friday. 2021 SG Jakobe Thompson scored 31 points to pace Racine Case (WI) to an 83-80 win Friday. 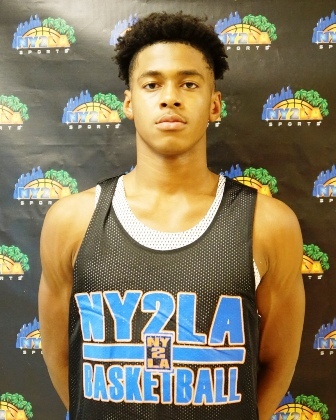 2021 G Chianti Clay Jr. scored 20 points to help Milwaukee Washington (WI) to victory on Friday. 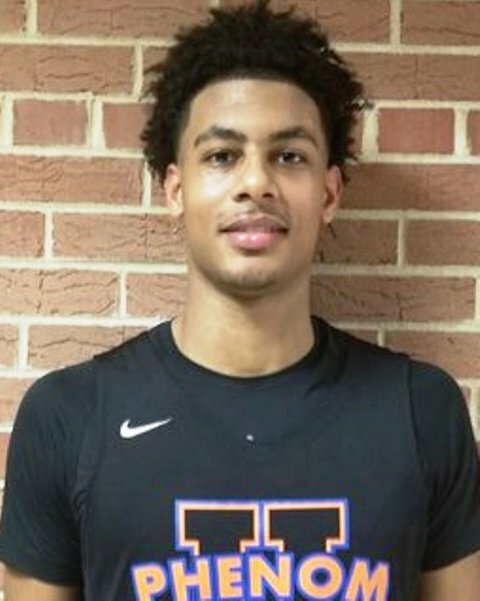 2020 F Alex Antetokounmpo scored 23 points to lead Dominican (WI) to victory Friday. 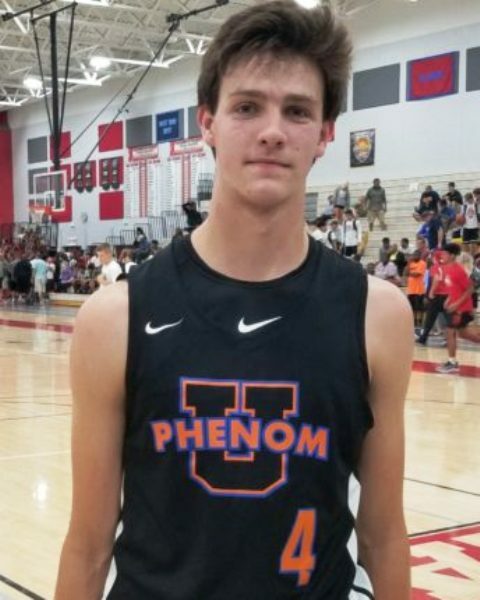 2020 6-8 F Carter Gilmore scored 15 points had 5 rebounds and had 4 assists to pace Arrowhead (WI) to victory on Friday. 2020 6-8 F Jacob Ognacevic scored 39 points to power Sheboygan Lutheran (WI) to victory on Friday.